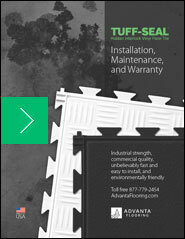 Tuff-Seal Interlocking Floor Tile is designed to solve many common flooring problems—commercial, industrial, institutional, and residential. 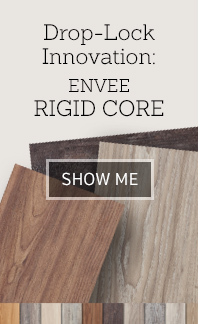 It is both quick and easy to install and requires minimal care and maintenance. 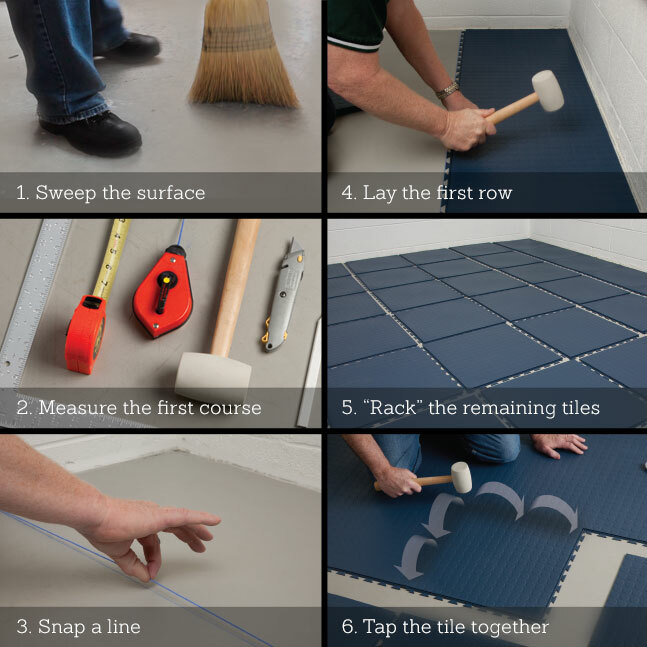 The secret to its simplicity is Tuff-Seal Tile’s patented, hidden joining and sealing method. 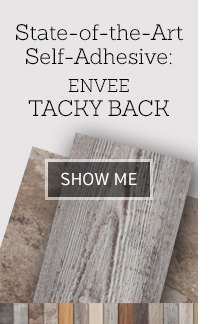 It allows you to cover any firm, flat surface, using nothing more than a few common tools and, for most applications, without adhesive. 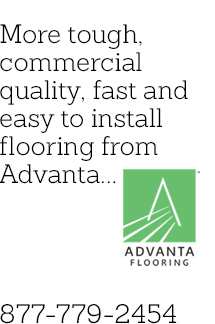 Advanta Flooring partners with 1877floorguy.com to provide you with recommended floor care and cleaning products. 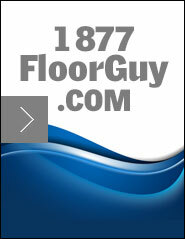 Click the link below to go to the 1877floorguy.com website.